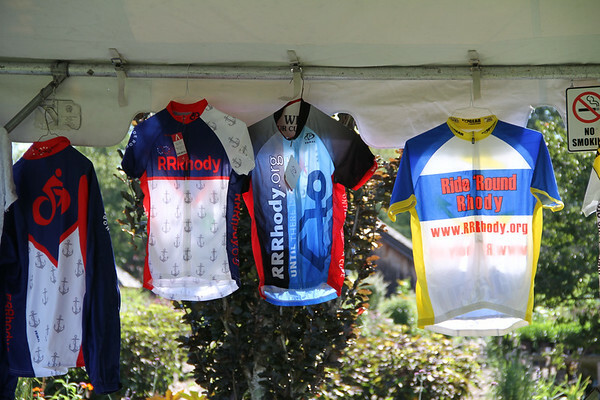 Donate to a Rider, Team, or to RRR. Ride with Us. Ride for LIFE. 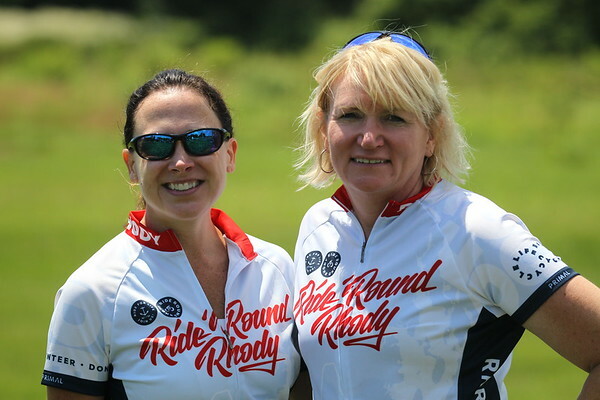 Ride 'Round Rhody is LIFEcycle's premier annual fundraising event. 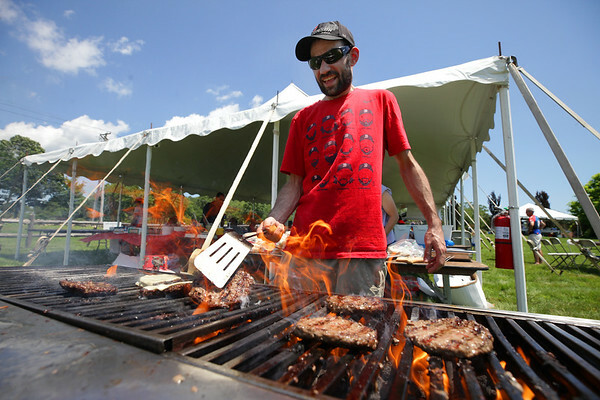 Since 2009, thousands of riders, volunteers, and donors have come together to raise over $550,000 in support of local cancer treatment and clinical research. 2018 marks our 10th annual RRRide, and you'll definitely want to be there for this one! Check out all the fun we had at RRR 2017! 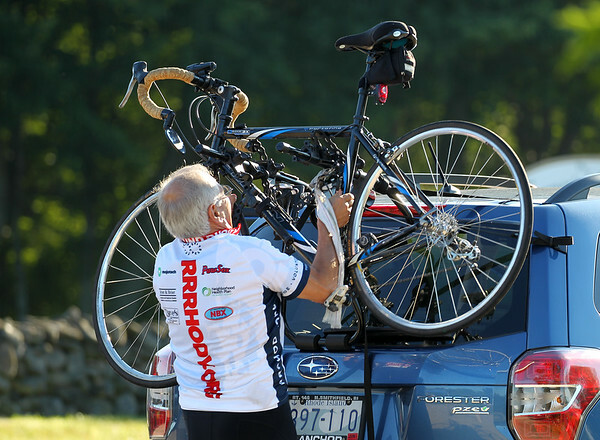 "We ride because we know that raising funds for clinical trials is critical to advancing cancer treatment. 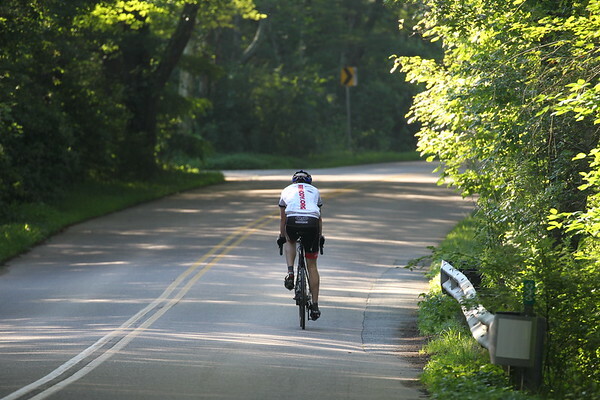 An added bonus, the RRR event is a picturesque ride and a fun day!" "My sister, brothers and I RRRide to honor the memory of our mother in a way that we believe would make her proud and happy - to bring us closer together as a family and to help bring a positive change for the future."